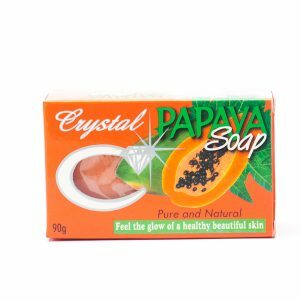 Crystalderm Crystal Papaya Soap contains pure and natural extract of freshly picked papaya fruit.With natural Vitamins A,C & E, it is great for skin whitening and smoothening. 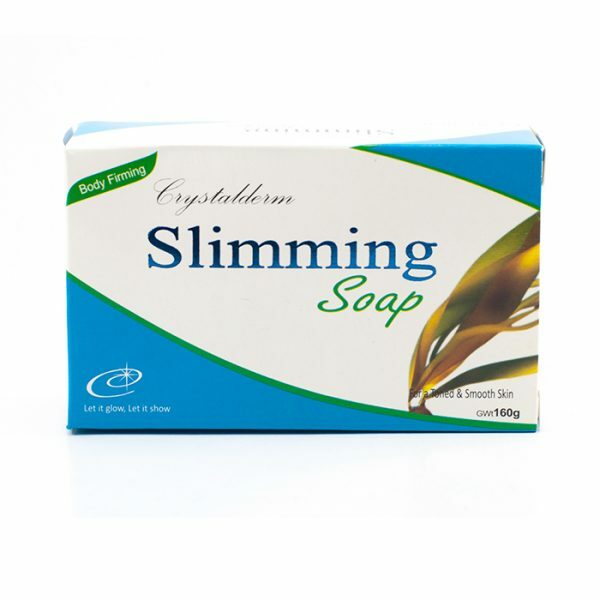 Nurture the gift of whiter, smoother and younger-looking skin with regular use. 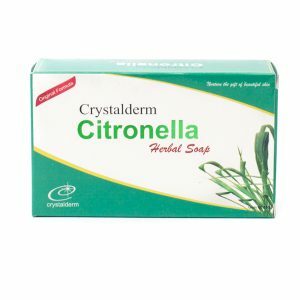 The use of citronella extracts in our Crystalderm Citronella Soap provides great healthful benefits to the skin. 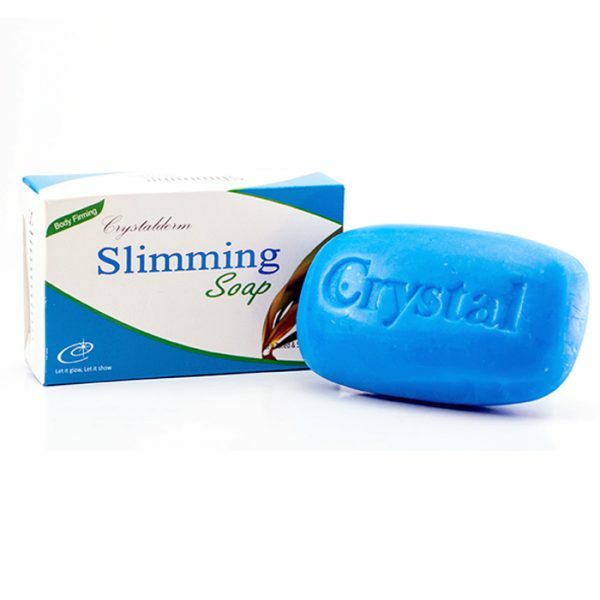 It improves the skin tone by making it smoother and tighter.It refines pores. 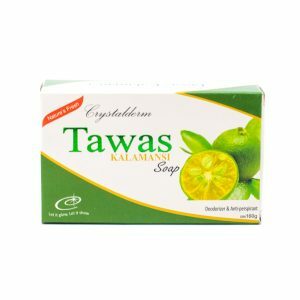 Crystalderm Tawas with Kalamansi is especially formulated with liquid alum and natural extracts from Kalamansi fruit which helps lighten and deodorize the skin particularly the armpits. 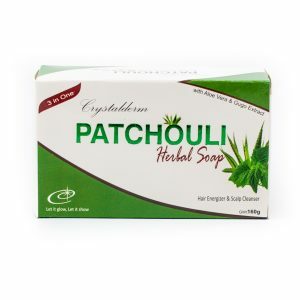 Both Alum and Kalamansi are traditionally used to neutralize body odor and prevent excessive perspiration on the armpits.